 The NY Post is reporting that New York Knicks coach Derek Fisher and Memphis Grizzlies guard Matt Barnes got into a fist fight Saturday night in LA. 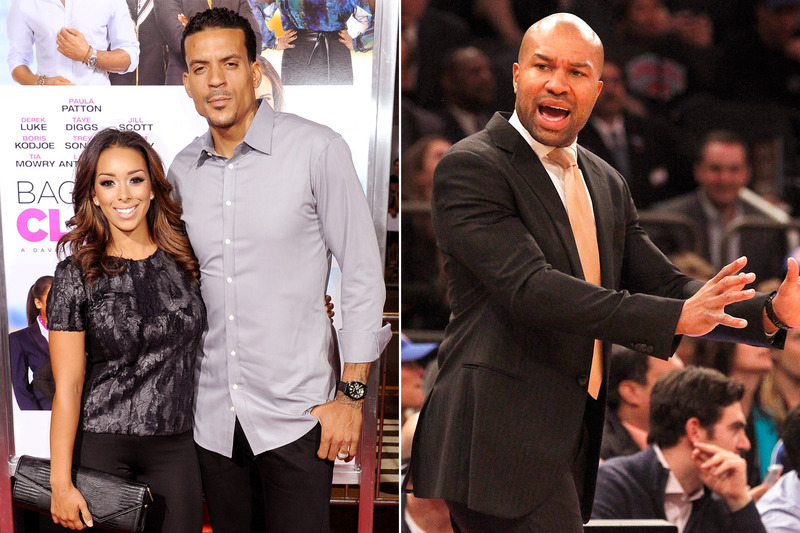 Barnes reportedly was upset that Fisher is dating his ex-wife Gloria. Another source said, “Someone told Matt that Fisher was at the house and he drove down there — he went over to confront Derek. A source close to Fisher ​confirmed the fight but said, “Matt came after Derek but he only had a few scratches … Derek’s not going to press charges, he’s going to let it go.